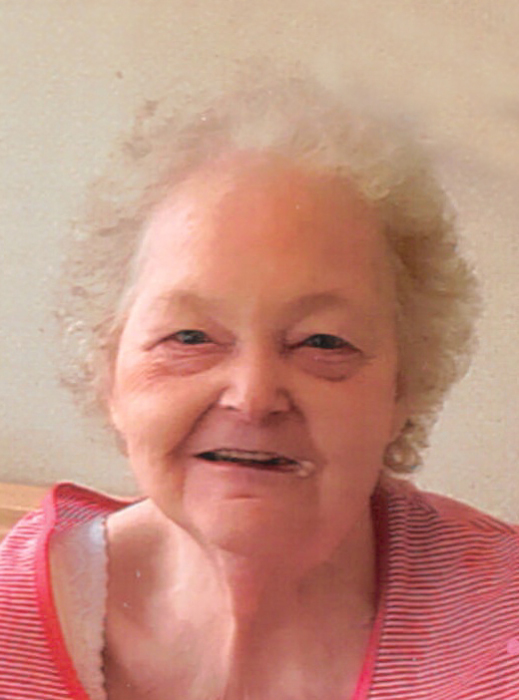 OXFORD – Priscilla M. (Austin) Back, 83, died Sunday, March 24, 2019, at St. Vincent Hospital in Worcester, after a short illness. She is survived by her daughter, Darlene J. Socia and her husband Scott of Oxford; her sister, Addie Bonneau of East Brookfield; and three grandchildren, Melody S. Robinson of Colorado Springs, CO, Andrew D. Socia of Oxford, and Coral L. Socia of Oxford. She was predeceased by three children, Rose Back, Clifford John Back, and Melody Back. She was born in Webster, daughter of the late John P. and Elizabeth (Dunphe) Austin, and was a lifelong resident of Oxford. She graduated from Oxford High School in 1955. A graveside service will be held at 11 a.m. on Friday, April 5, 2019, at Mount Zion Cemetery in Webster. There are no calling hours. In lieu of flowers, memorial contributions may be made to the American Diabetes Association, 10 Speen St., 2nd Floor, Framingham, MA 01701. Paradis-Givner Funeral Home in Oxford is directing the arrangements.